If you liked this show, you should follow Get Into It with Neal Arp. 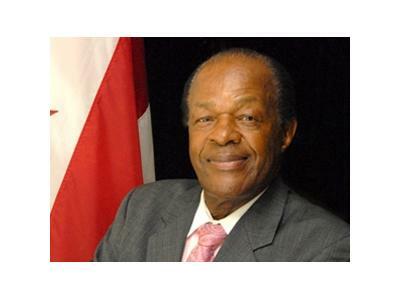 Get Into It launches its critically acclaimed Politics in Black Series with DC's unapologetic, "Mayor for Life", Politico Immortal Marion Barry in this Exclusive Conversation on the Impact of Social Media, Race, & Gentrification, on his 40 Year Career in the Chocolate City. 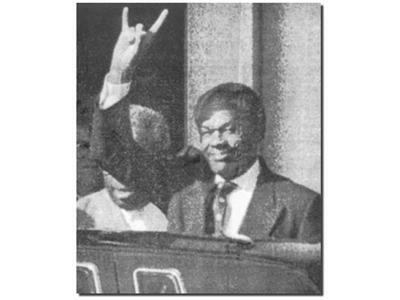 The mind boggling ascendancy, perseverance, electability and re-transformation of Marion Barry while, "Always Fighting For the People", amidst a hefty share of scandals, bewilders scholars and analysts alike. 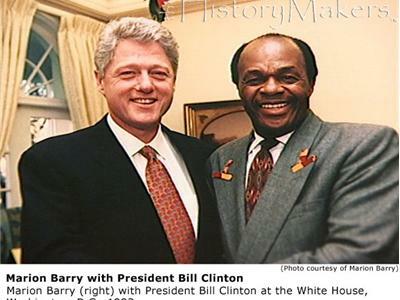 Whether championing unwavering appeals, without apology, for the Affordable Housing Resident Rights of Ward 8, and the District of Columbia or his thrilling life long quest against gentrification, and class justice warfare battles Marion Barry stands among the greatest and most successful career politicians of the 20th Century. Period. 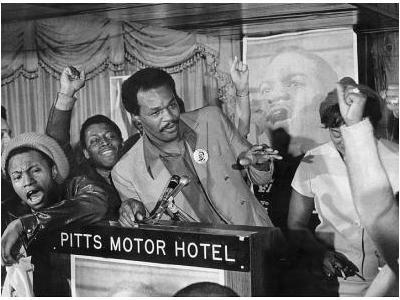 It's a story, backed by a Chuck Brown playlist that you don't wanna miss. 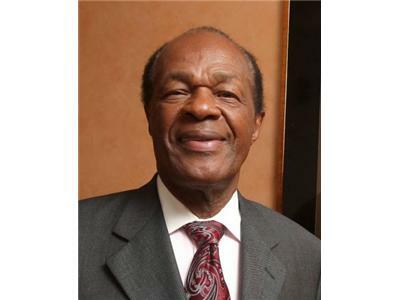 Listen in live, this Wednesday May 23, 2012 @ 11:00 a.m. to the Inaugural Launch of Politics in Black: A Marion Barry Exclusive.